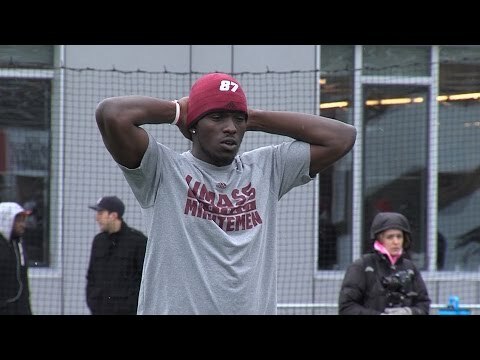 School: Massachusetts Minutemen Weight: 315 lbs. Tyrell Smith doesn't have any videos added in the database yet. Please check back later.